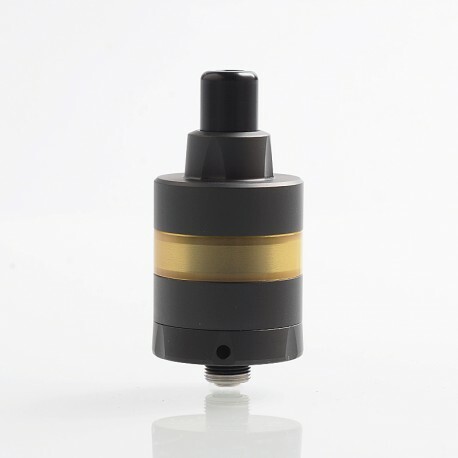 The SXK KF Lite 2019 Style RTA is a 22mm rebuildable tank atomizer with 2ml of juice capacity. 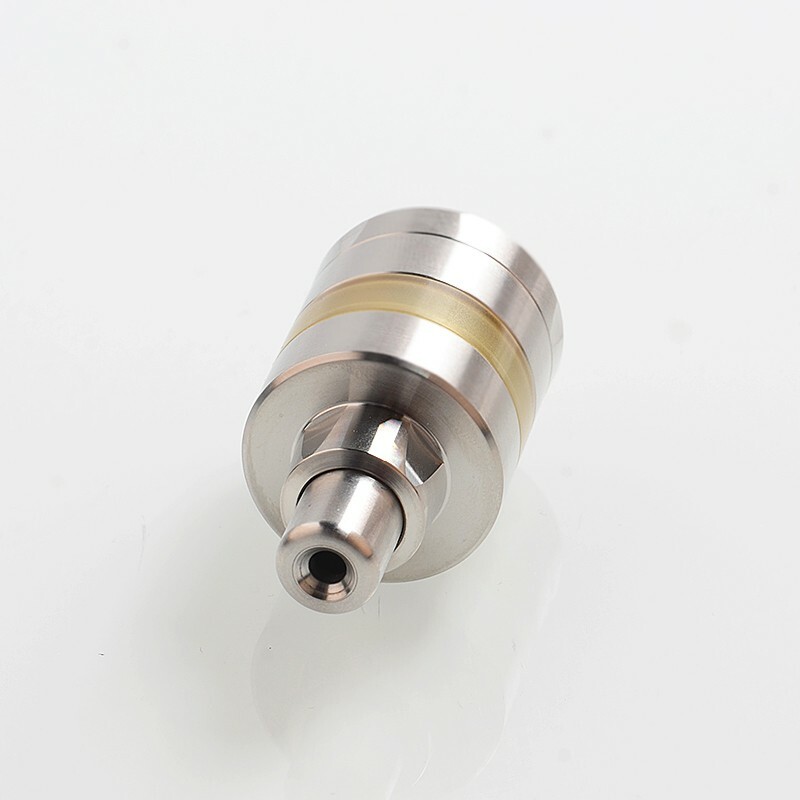 It is made from 316 stainless steel and Ultem. 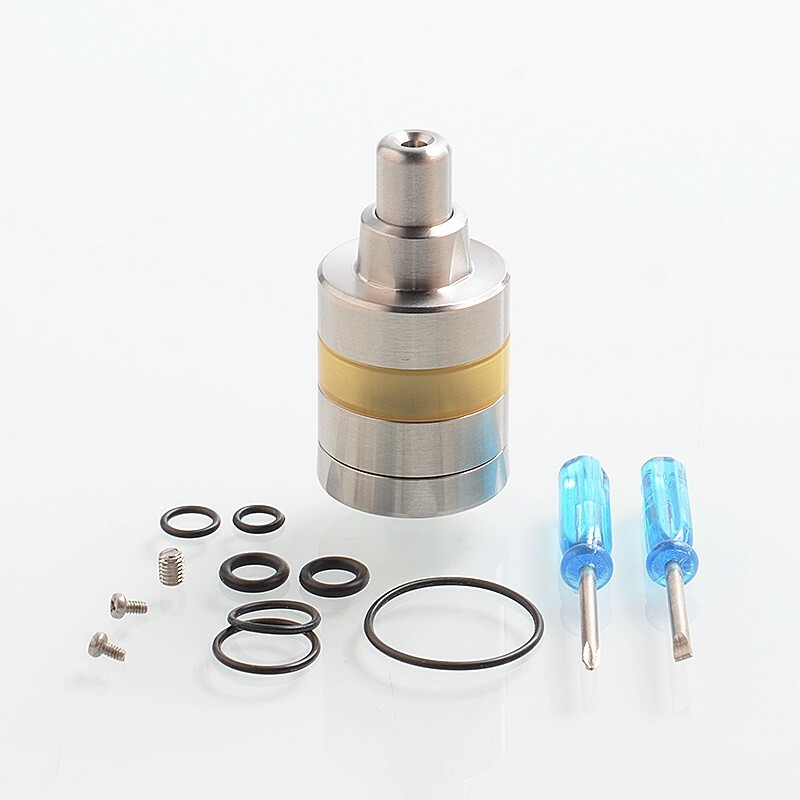 It is designed for mouth to lung vaping. 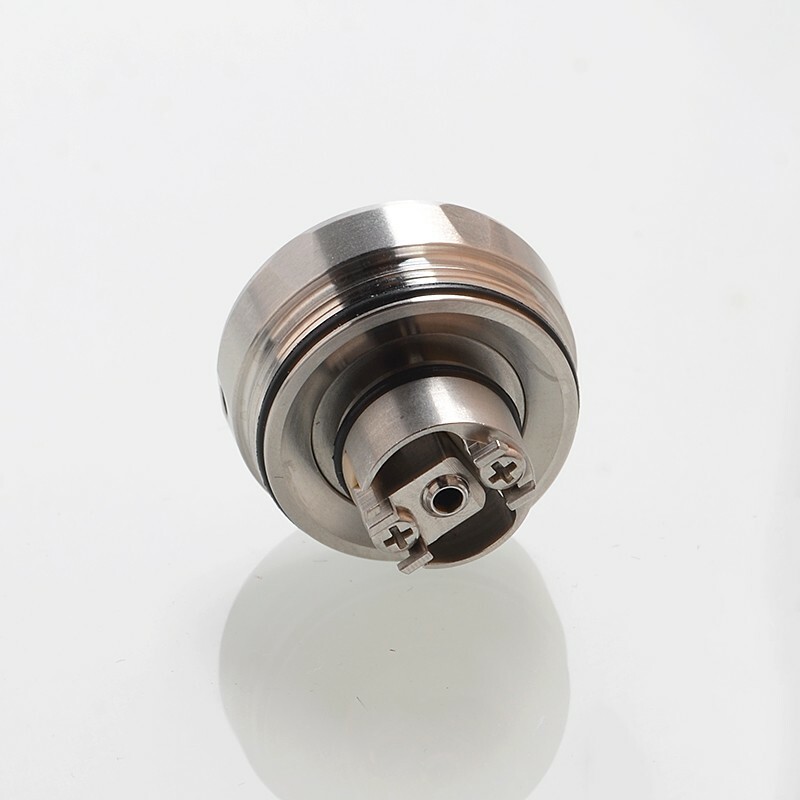 The deck is suitable for single coil build. 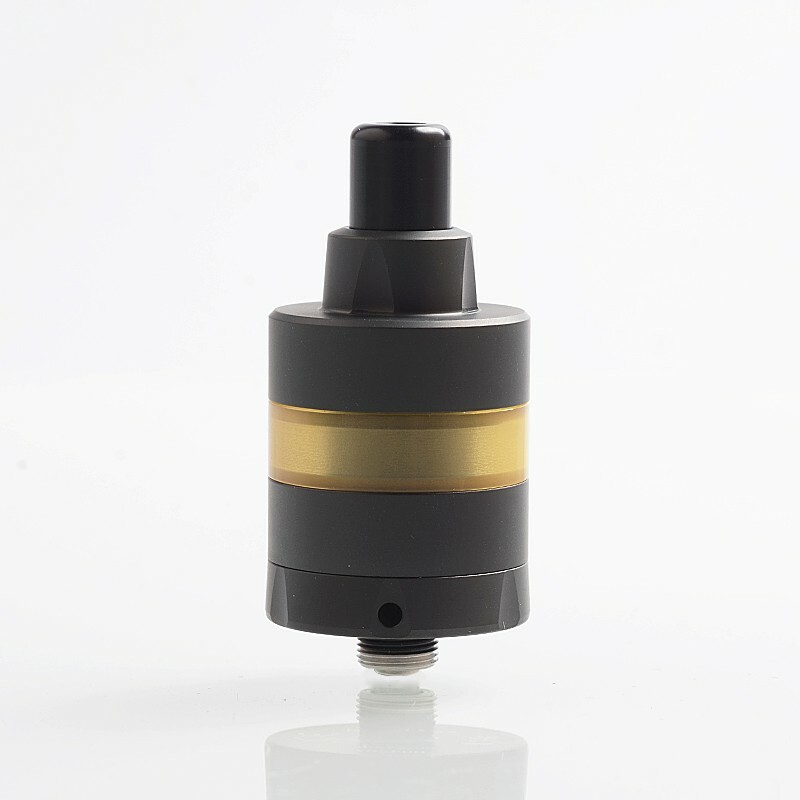 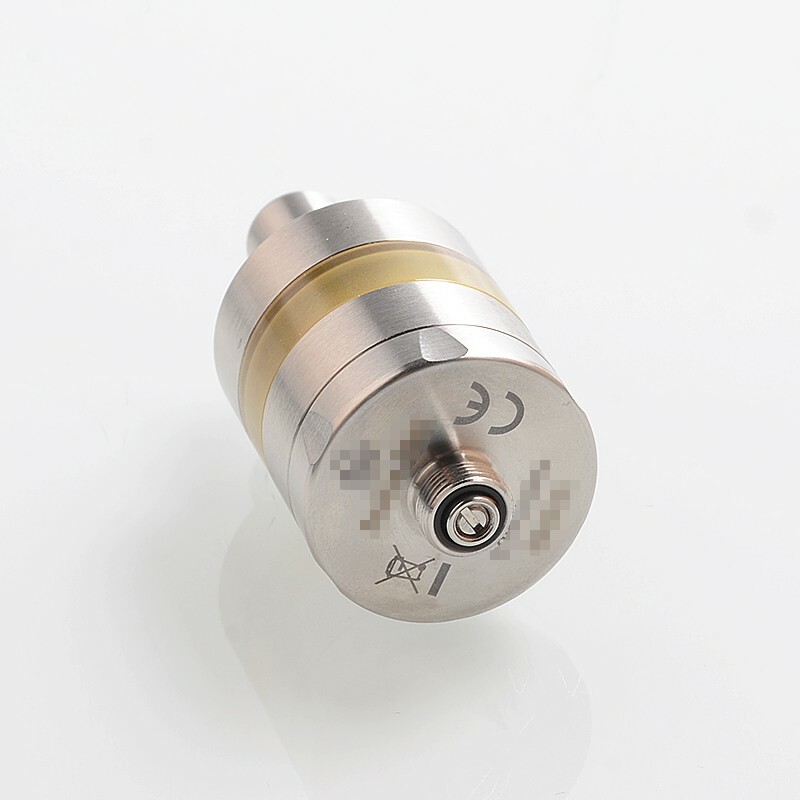 With the adjustable bottom airflow, the RTA will bring you great vaping experience.